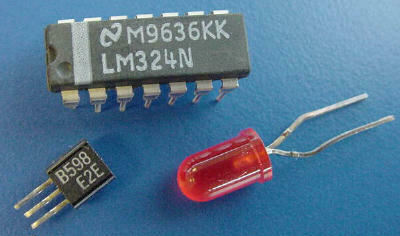 Semiconductor is a material where its electrical conductivity lie between conductors and insulators. 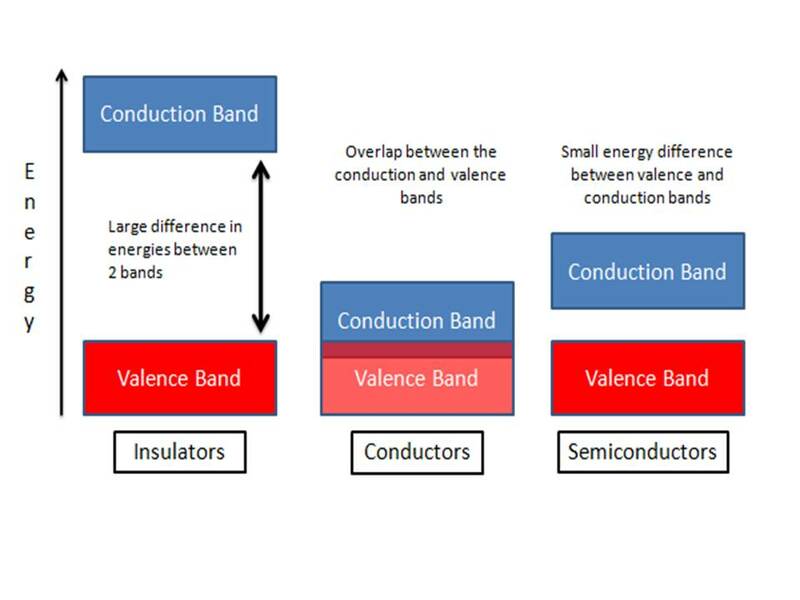 In semiconductors, thermal energy is enough to cause a small number of electrons to escape from the valence band of atom to the higher energy of conduction band, in which they are relatively free to move. The resulting gaps in the valence band are called holes. 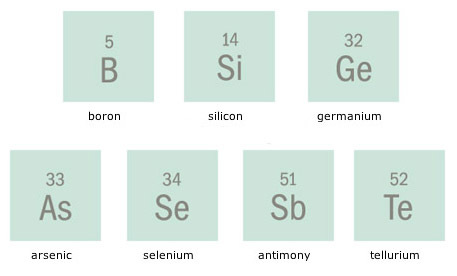 Usually, semiconductors are made from semi-metal or called metalloid from the Periodic Table.